The adventurous nature of Road Waves makes it a challenging task to define the energy-packed four-piece that touches on the roots of funk, blues, rock, and jazz. Their shows are built on a philosophy of playing from their hearts and an open mind, making for an exciting exploration with a huge sound. Since the conception of the band (2014), Road Waves has been moving full steam ahead with the release of two albums, and two major cross-country tours. 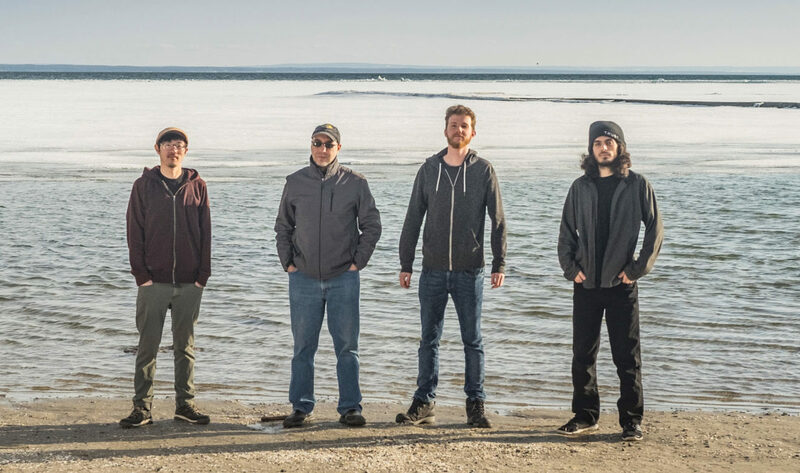 released in 2015 and ‘Red Sun Rising’ in 2018 the band shows no signs of slowing as they build their history in Canada with plans of touching down in the USA soon.